Dragon Ball Super: Broly Ending Spoilers Including Final Fight & A Lot More! Hey guys! How’s it going on? Today we have some really major spoilers revealed by Geekdom101 on Youtube. If you get a chance, go check out his channel and subscribe to him if you like it! 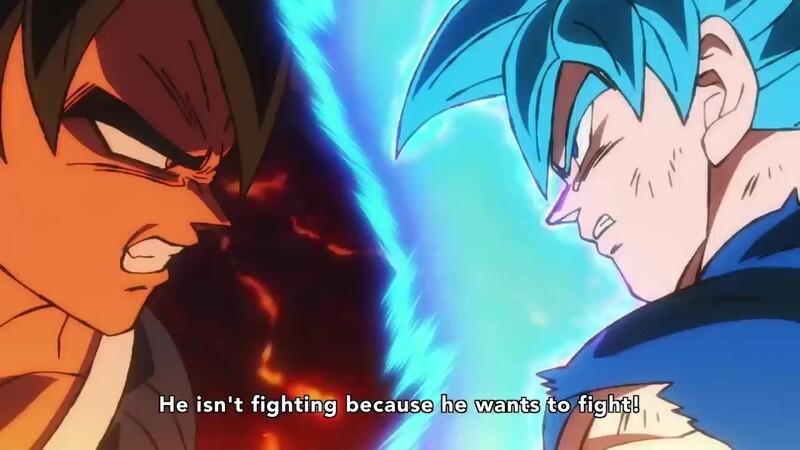 Geekdom101 has been working really hard to get some more insight over the upcoming Dragon Ball Super movie and he is in contact with his friend who is like an Assistant Engineer in the field of International Dubs. We have a lot to reveal right now! I am warning you guys that if you really don’t want to get spoiled, you should just press back and stop reading the article. This time, there are a lot of elements that I am going to reveal down below. I chose not to put spoilers in the title or in the starting paragraphs so even after clicking, you guys can think again and decide. These spoilers will hit the internet anyway in a few hours so the choice is yours but I know some of you don’t like spoilers. Okay, I am going to start with some minor spoilers and then make my way to some bigger things so again, you guys get a chance to avoid the big spoilers if you want to. All the things that I am going to write down below are 100 % confirmed by Geekdom101 and his friend on the inside. These are no rumors but actual facts that happen in the movie. So, FINAL WARNING FOR THE SPOILERS DOWN BELOW! You have been warned. Good Luck. They have been showing Piccolo a lot in the trailers and everyone is speculating that he has a major role to play in the movie but I would have to disappoint you guys. Piccolo doesn’t have any major role, he’s not going to fight, nothing. He’s only there in the film to show the fusion dance to Vegeta. Remember how Piccolo and Goku demonstrated it for Goten and Trunks? That’s his main highlight in the movie, that’s it. Talking about Goten and Trunks, we won’t see Gotenks in the movie as Geekdom101 said in his recent video as they are not the one who is showing the fusion dance to Vegeta. 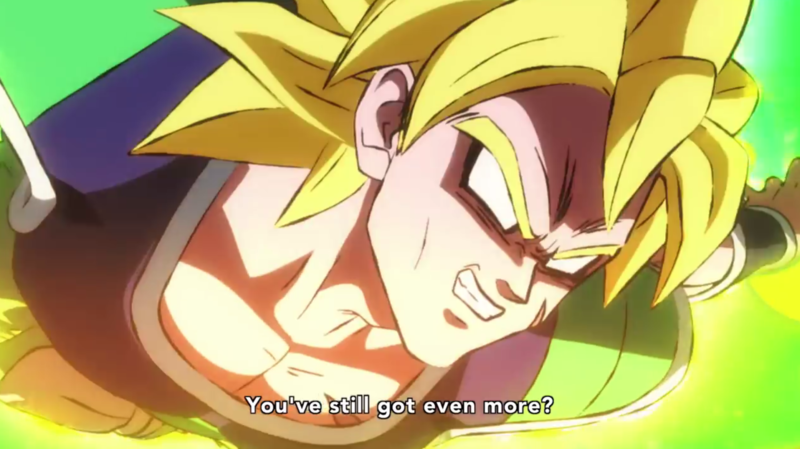 Also, another thing fans were asking about is regarding Gohan’s presence. 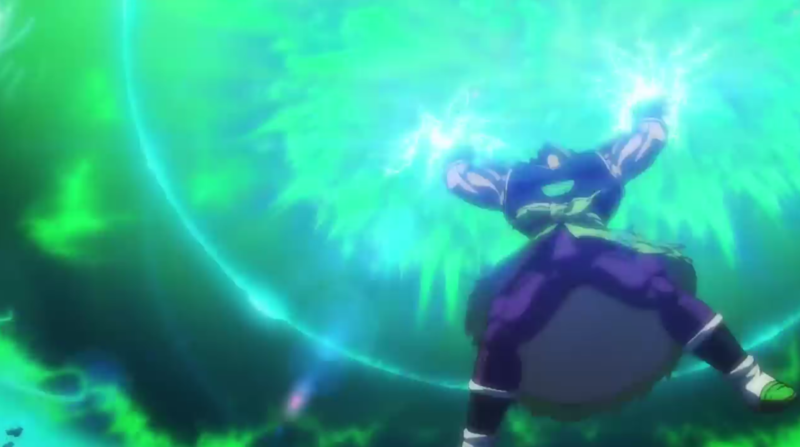 We didn’t get any information about him but if even he appears, there’s no chance that he is going to fight Broly. He would be just there for some scenes with all the characters or something. The Truth About Dragon Ball By Akira Toriyama! 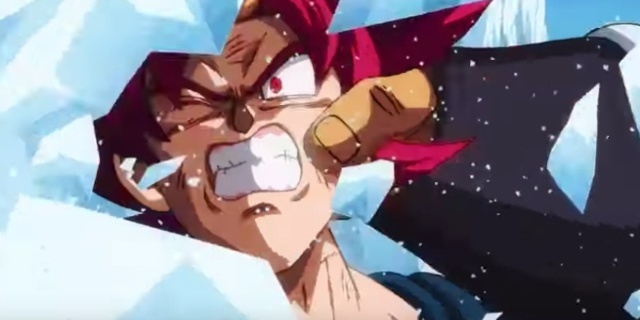 Dragon Ball Super: Broly – SSB Goku, SSB Vegeta, Frieza vs Broly Fight Leaked! Dragon Ball Super Beerus Voice Actor Talks About Beerus’ Cursed Power! Previous story Fans Voted For The Top 10 Moments From Dragon Ball Manga!